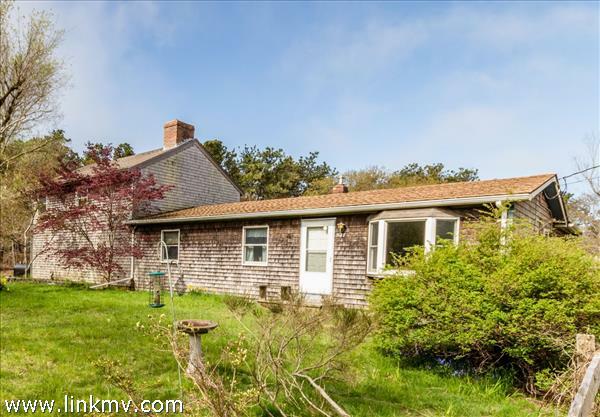 BEST VALUE ON MARTHA'S VINEYARD! 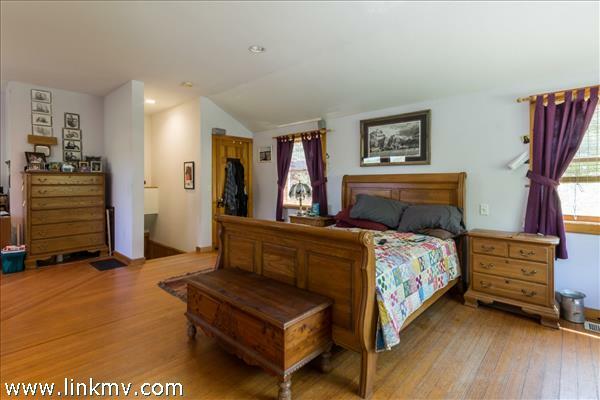 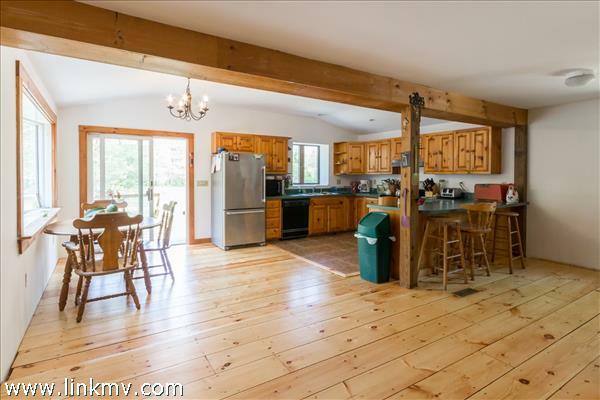 HOUSE, BARN, 2 CAR GARAGE on 1.38 ACRES! 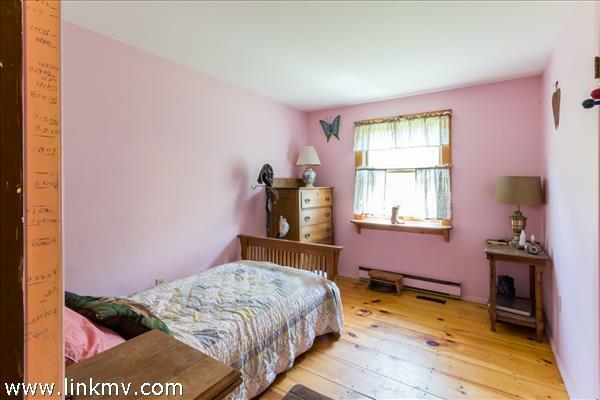 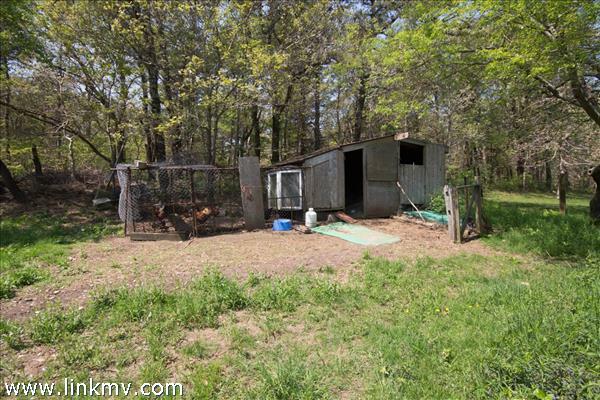 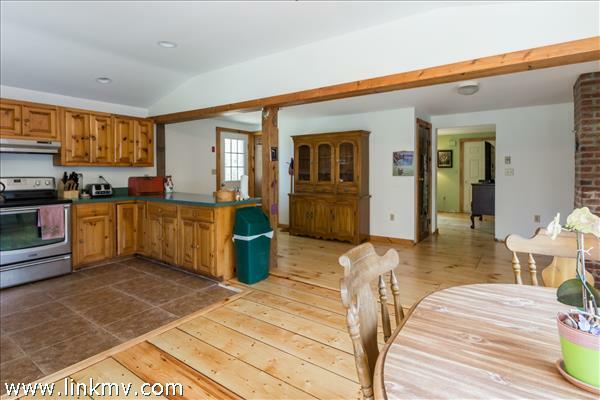 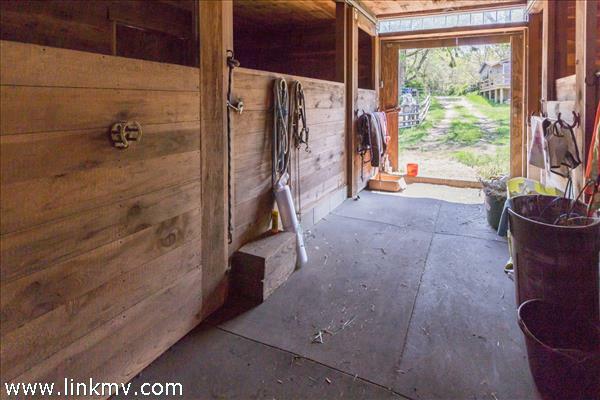 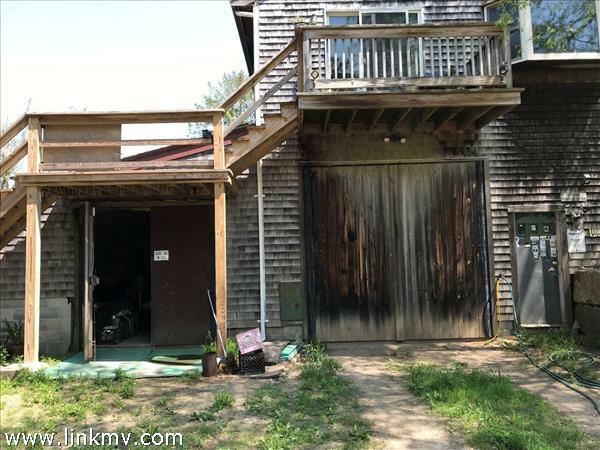 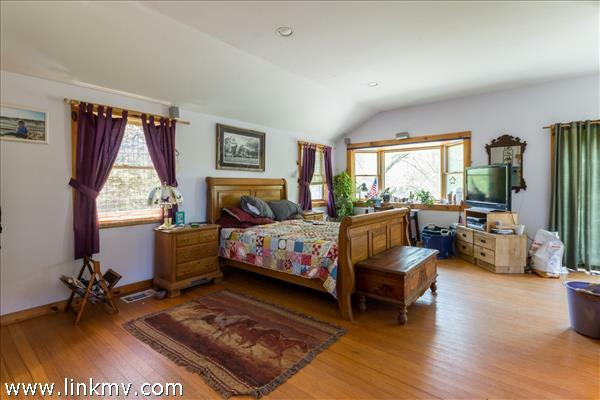 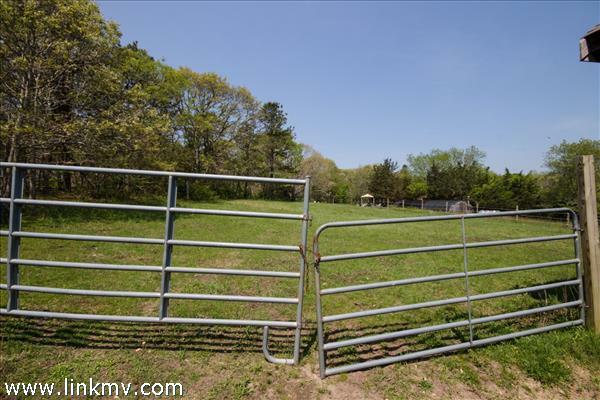 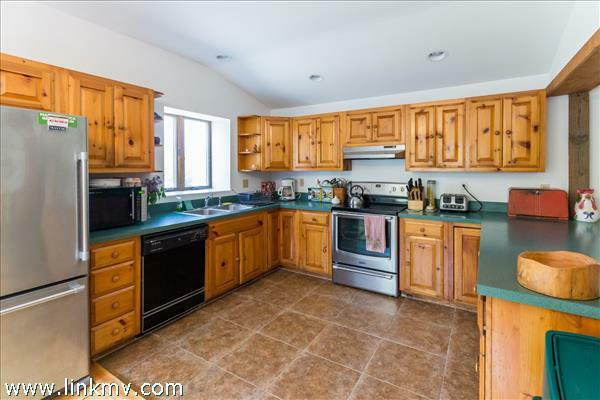 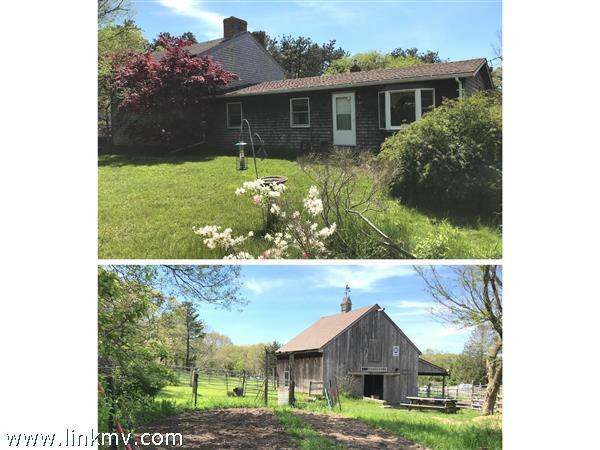 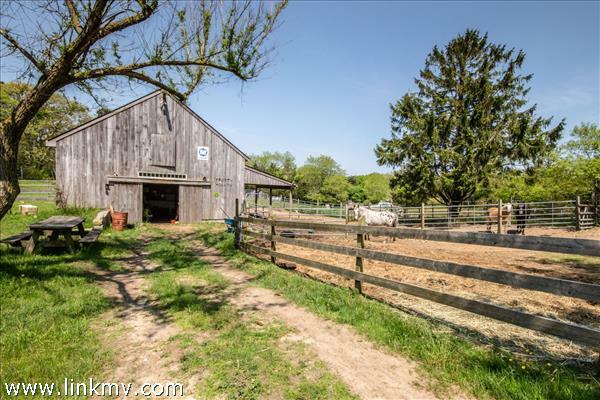 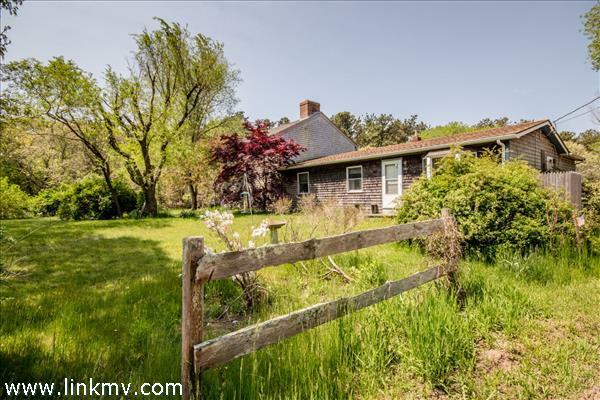 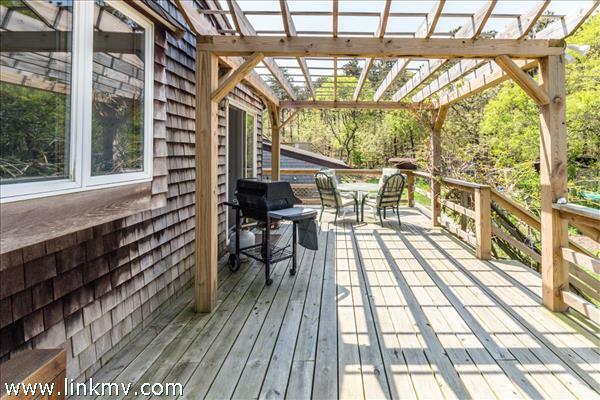 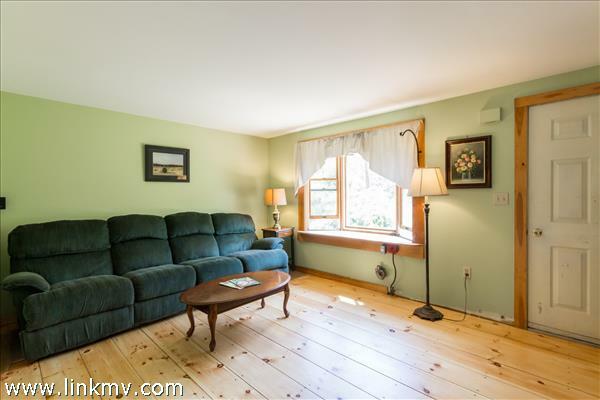 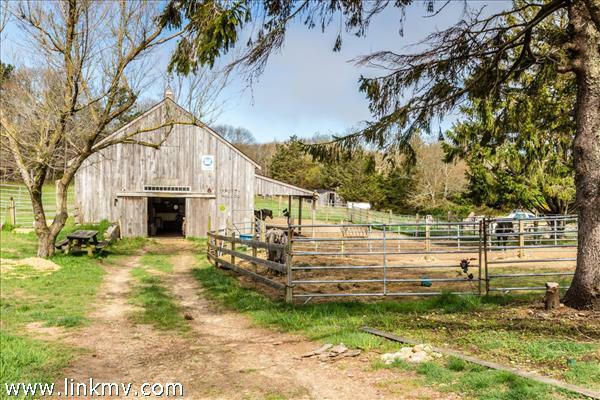 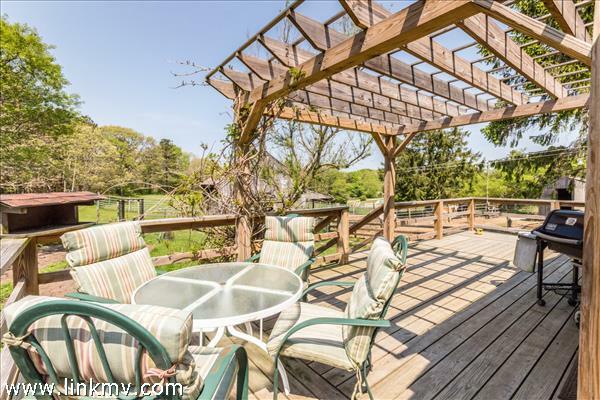 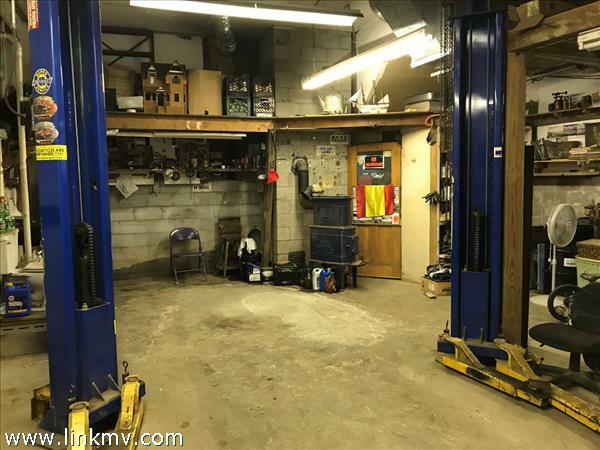 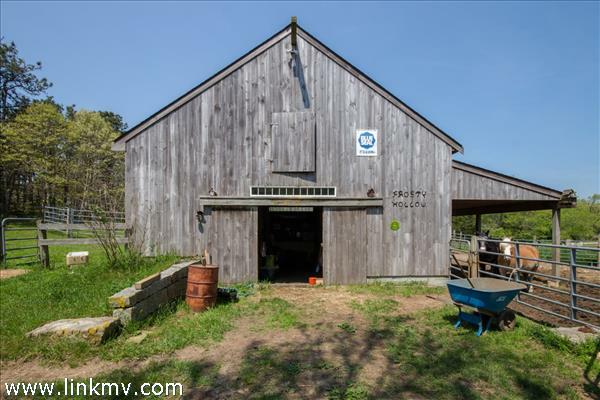 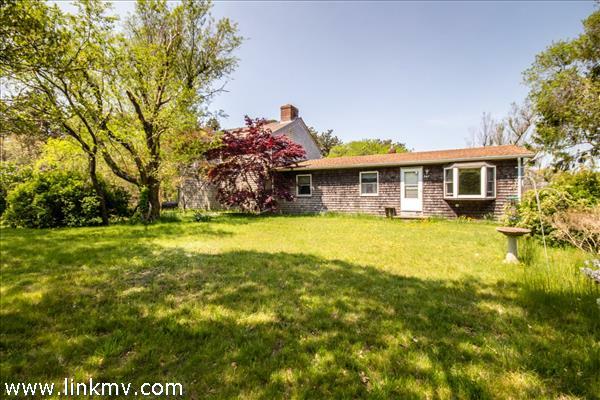 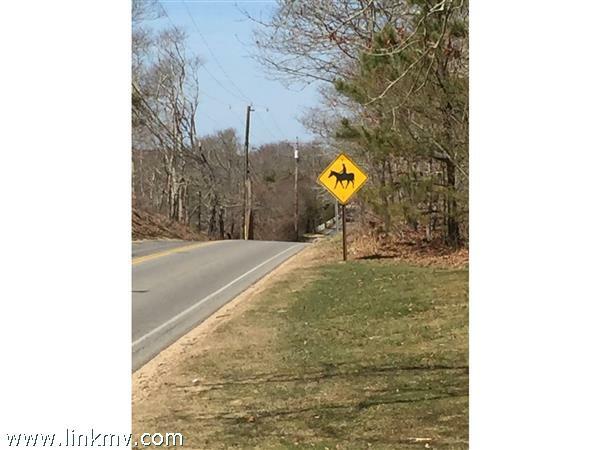 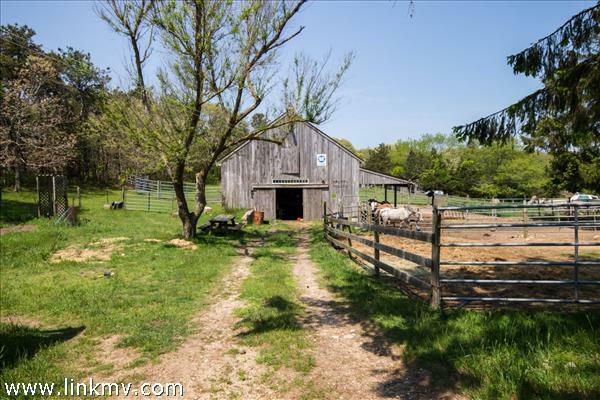 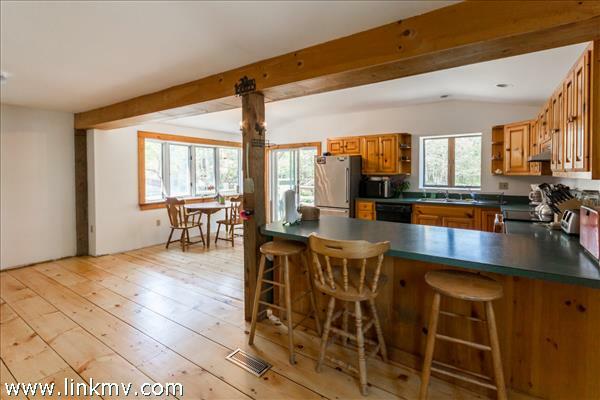 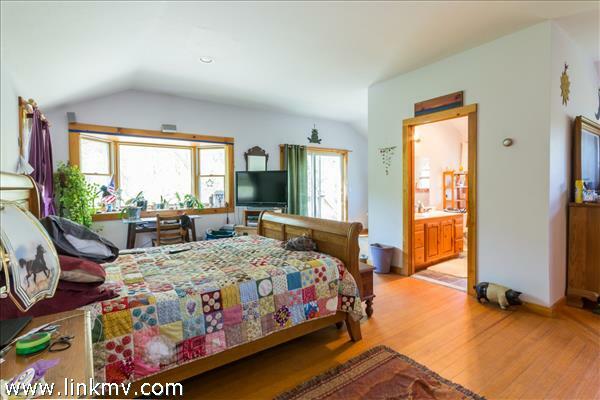 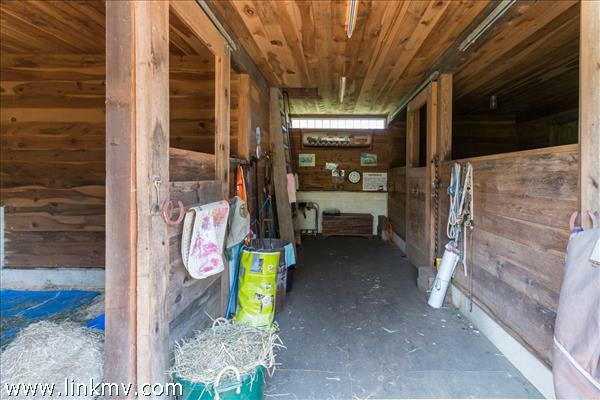 A convenient central "down-island" location (Oak Bluffs-Barnes Road), complete with a 24' x 30' Horse Barn, Main house and an oversized Garage plus enclosed storage area, all on 1.38 acres of land abutting 35.3 acres of conservation land. 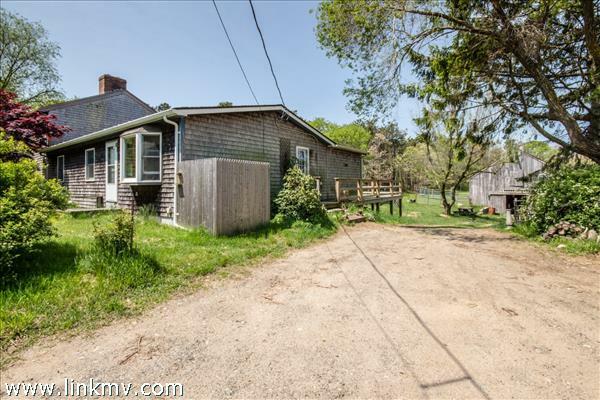 Great property for anyone that wants a large lot, abundant storage and a 4 bedroom house, all within a 5 minute drive to town or the Ferry. 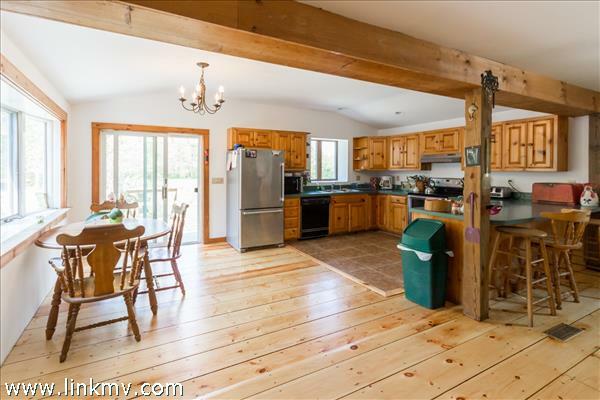 Much of the value lies in the excellent location, degree of privacy, amount of land, and Brand New 4 bedroom Septic System has just been installed. 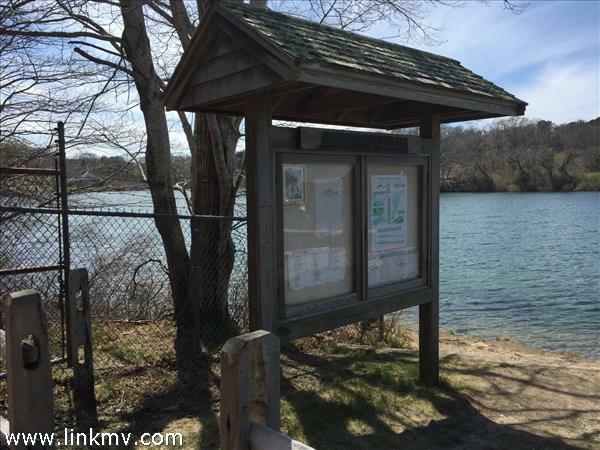 Very close to Featherstone Art Gallery and the Lagoon Pond Herring Run. 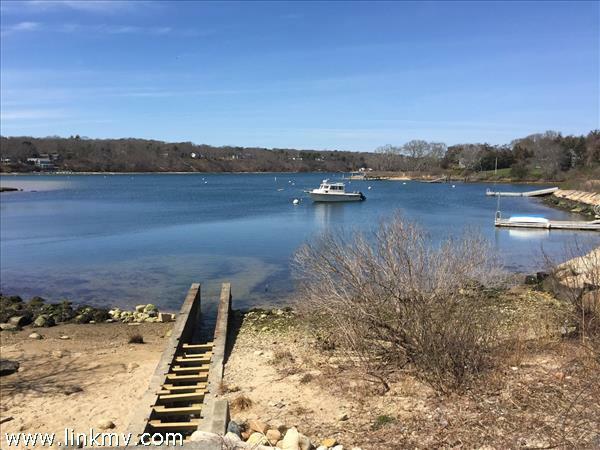 Only minutes to the VH Ferry. 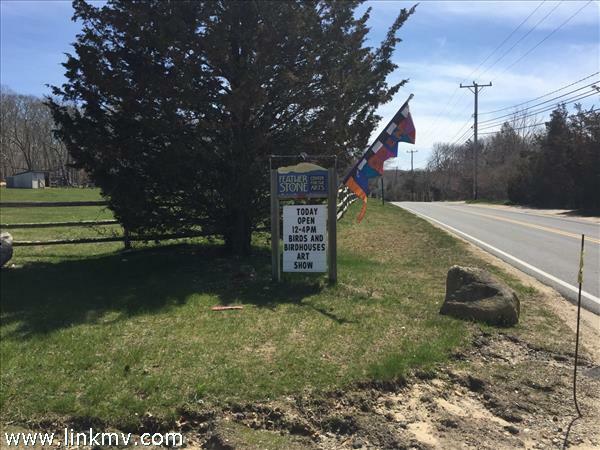 Please call a minimum of 24 hrs. 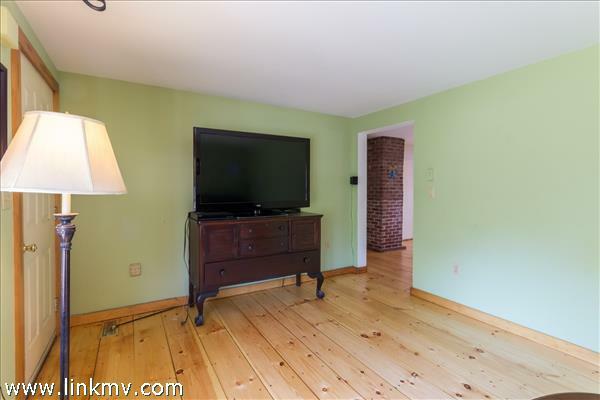 before a requested showing. 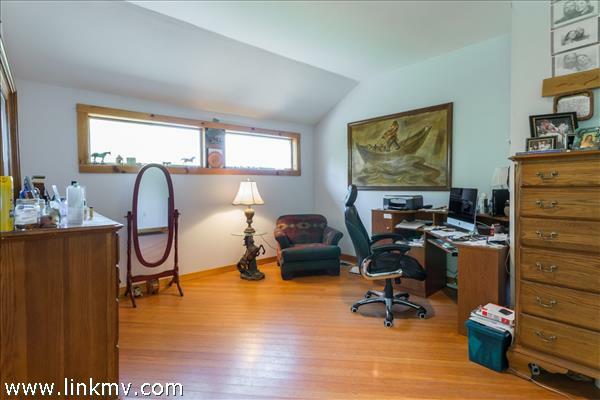 House occupied. 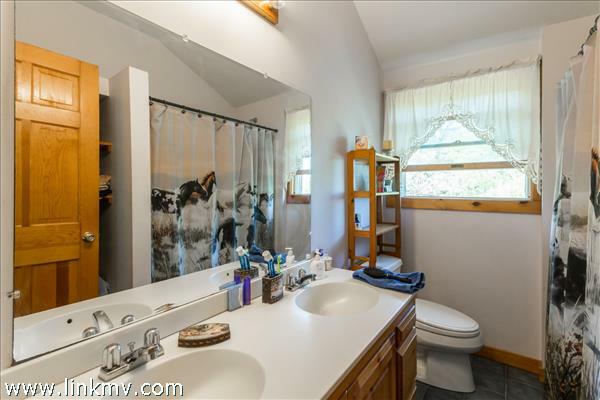 Dog on premise. 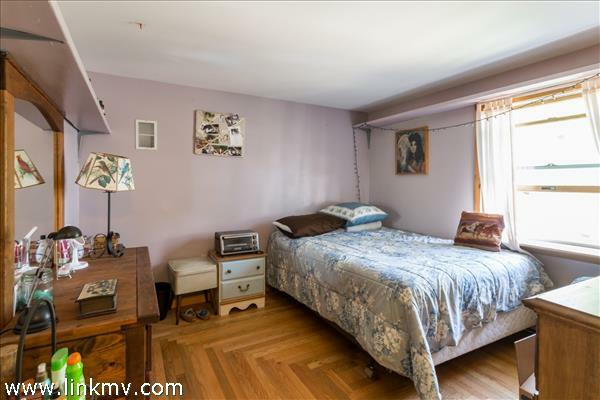 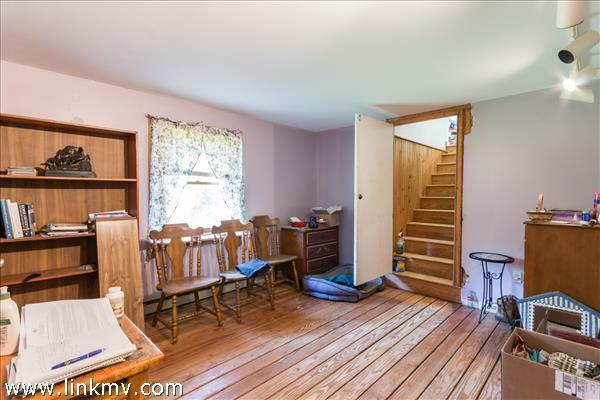 Basement Description: Full, partially finished with one bedroom a full bathroom and walk-out egress.